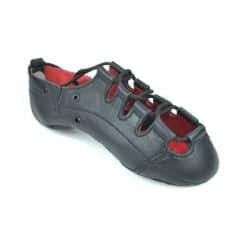 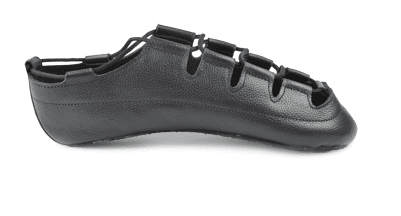 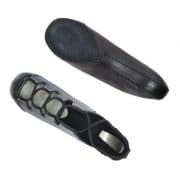 The Essential Irish dancing pump is made from high-grade leathers and is a great beginner pump or for a dancer who wants a quality pump but is on a tight budget. 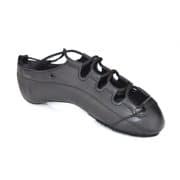 Made in a traditional design, the Essential pump has leather uppers, a full black suede sole, and a cushioned leather-lined foam insole for comfort while dancing. 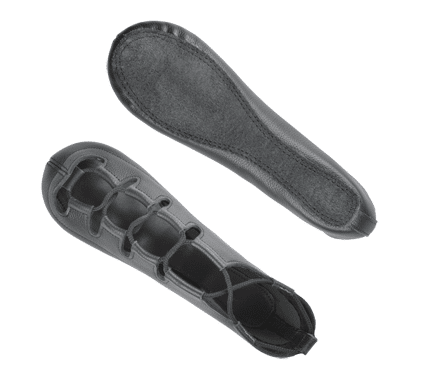 Please note this is simply a guide as all dancers fit their pumps differently. 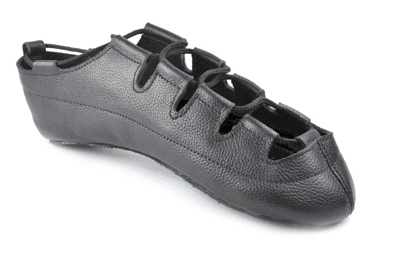 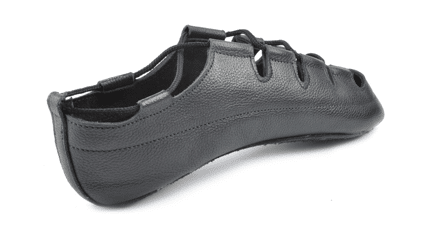 We do advise to fit slightly tight to allow for the leather stretching naturally.